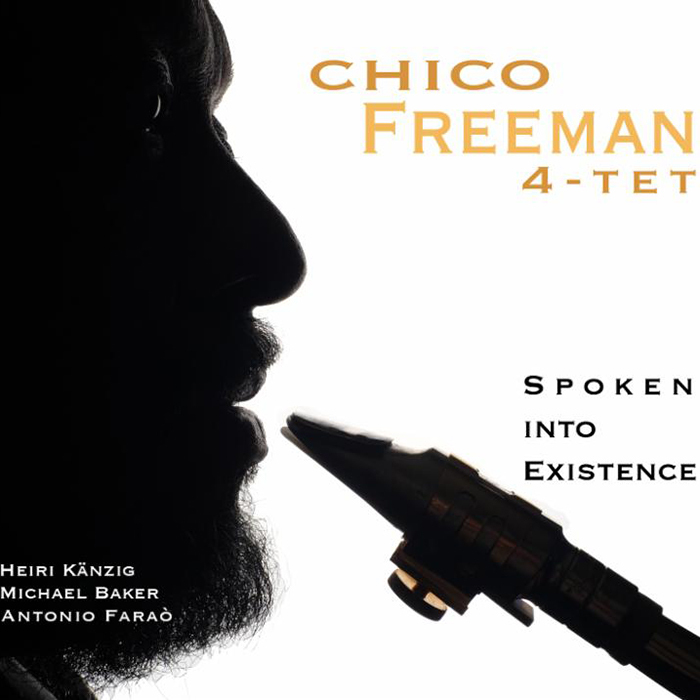 The Chico Freeman Quartet is making their debut at Jazz Forum in Tarrytown, NY April 5 and 6 with 2 shows each night! Chico has a new group made up of great musicians: Zaccai Curtis – piano, Essiet Okon Essiet – bass, Jason Brown – drums for this special engagement. . We’ve heard the intimate Jazz Forum sells out quickly, so make your reservations now! 914 631-1000 or go to www.bit.ly/2Sg3SvU.